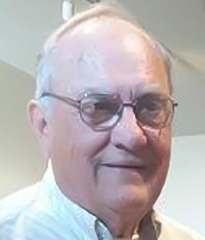 Kenneth W. Hamilton, born July 23, 1932, was a native of Kansas migrated to Newnan, GA in 1989. He studied Engineering at Kansas State University and Wichita University. Early Life experiences include Tooling design, Industrial Product design and Custom Home design and construction. 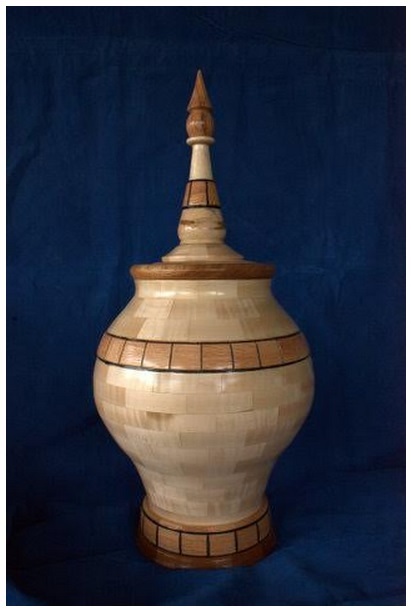 A Self-taught wood turner, he used his hands on tool making and home building skills to perfect his art. 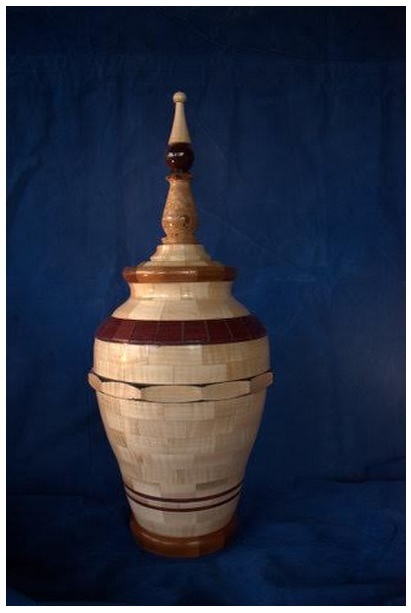 He is a member of the American Association of Woodturners, The Georgia Association of Woodturners, South Metro Woodturners Association and the Newnan Coweta Art Association. 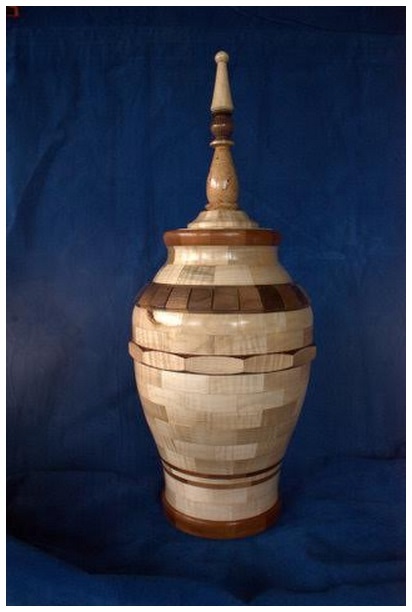 His wood turnings, including custom projects, feature the use of both green and dried woods. The woods used are all recycled, i.e. he does not use woods harvested for the sole purpose of commerce, but uses wood scraps, tree cuttings or fallen trees as a source for his materials. Let him know what you like and enrich your environment with one of his signed, one of a kind, custom pieces.